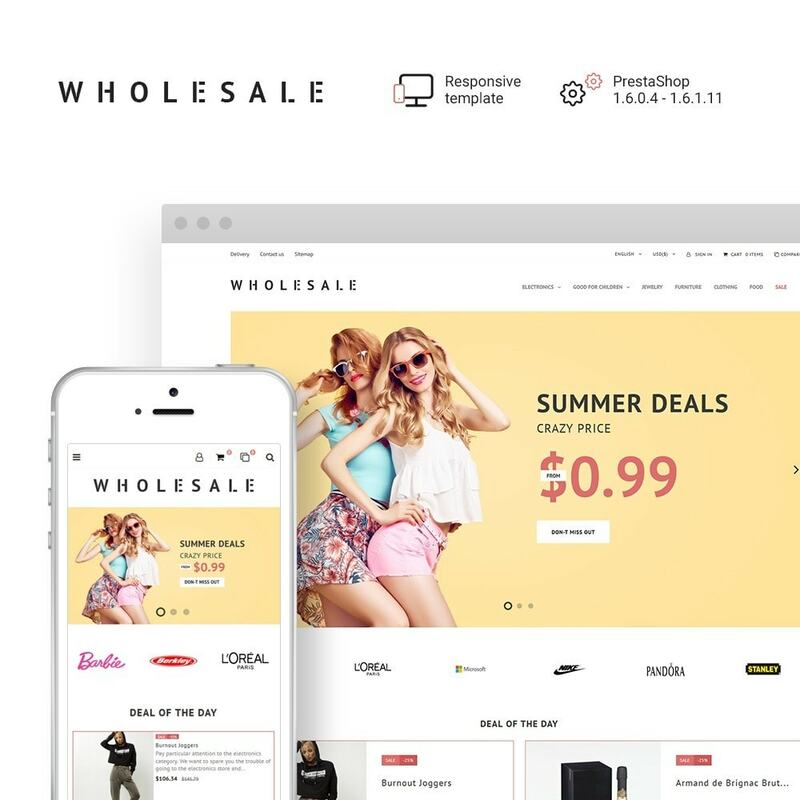 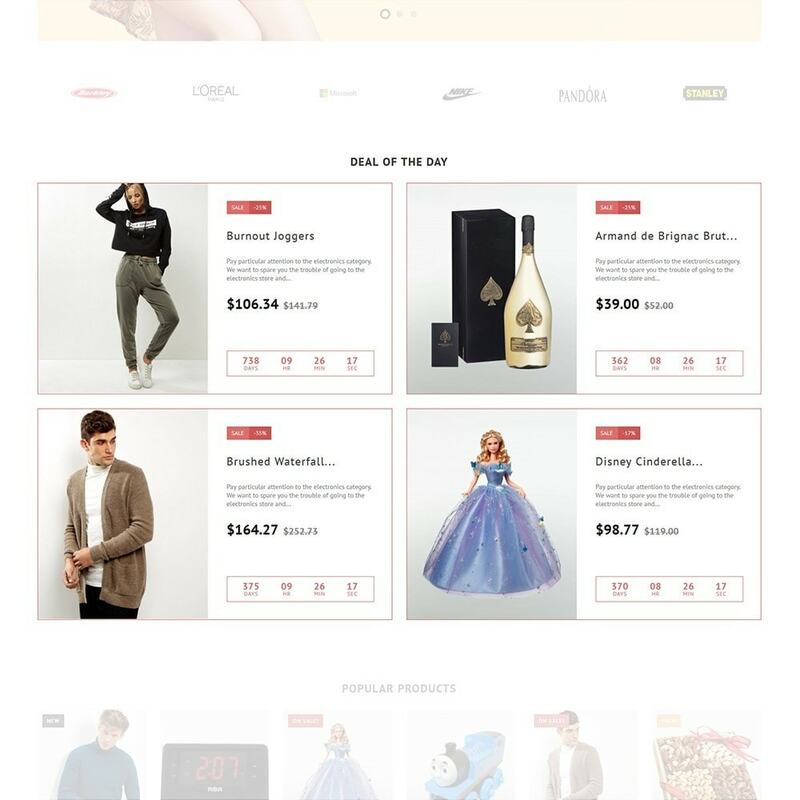 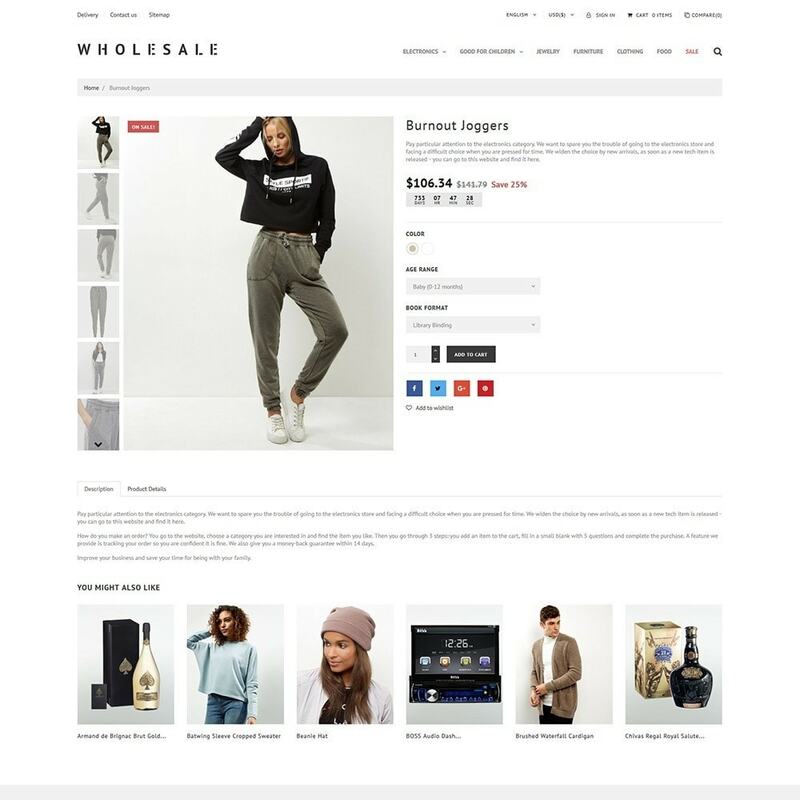 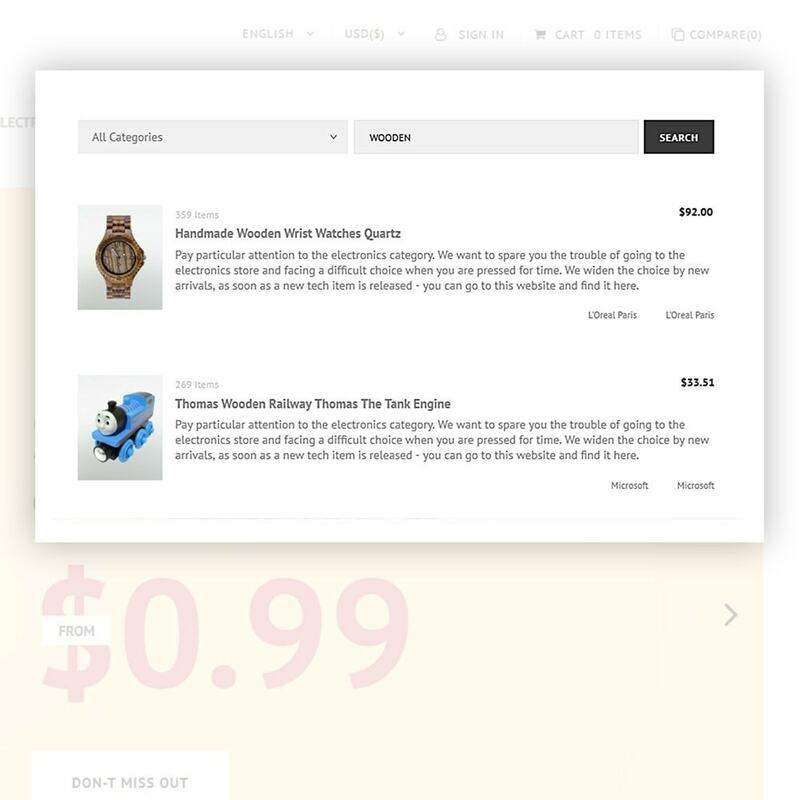 Wholesale is a PrestaShop 1.7 template for the bulk sale online stores. 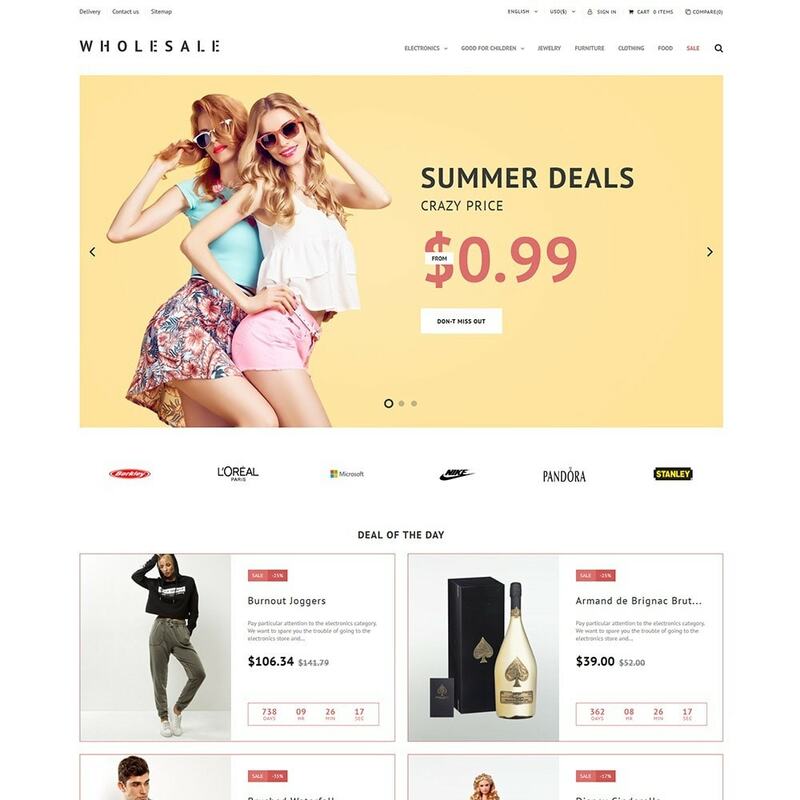 The theme was designed especially for large stores with a wide assortment of products and various categories. 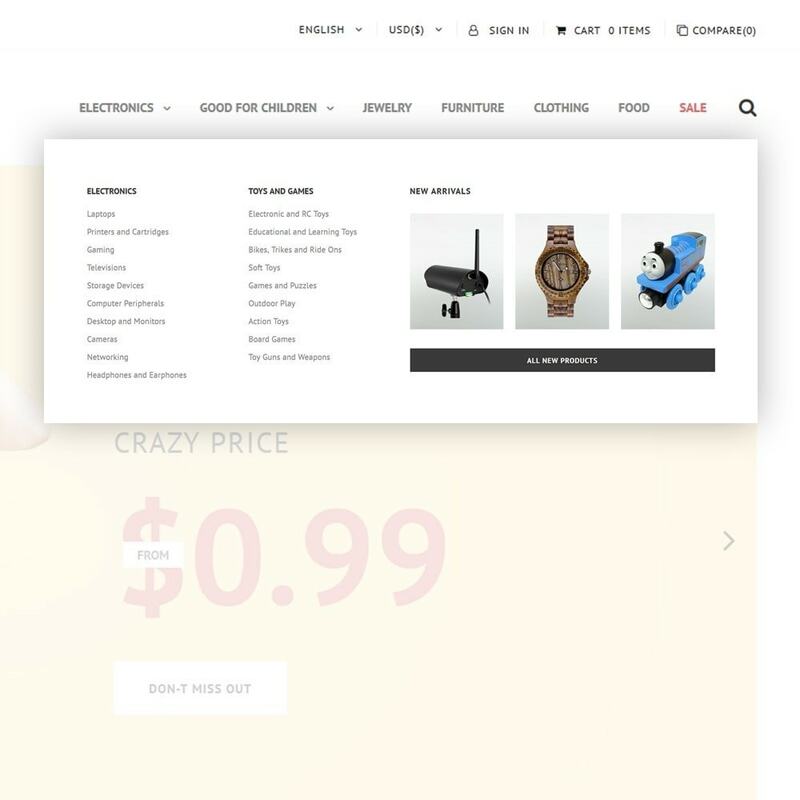 Try this wonderful theme now and achieve your business prosperity!